Some of our member colleges and universities are hosting student visit days just for international students. Campuses have been hosting events and visits for as long as most of us can remember. But, just because your institution’s visits and events have always looked a certain way, is that the way they need to stay? 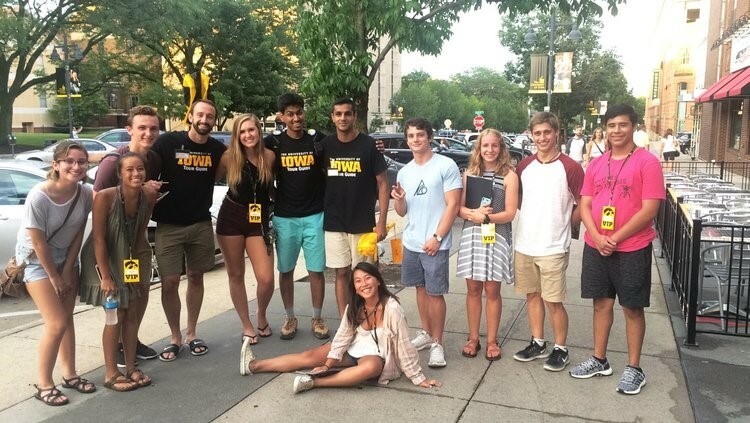 As we are all very familiar, during the spring we often see two different types of students wanting to visit campus: admitted students making their college decisions and prospective juniors starting to think about college. This can be a confusing time for many, not knowing which visits are offered for whom, which would be the best fit, and, of course, the May 1 college decision deadline swiftly approaching. 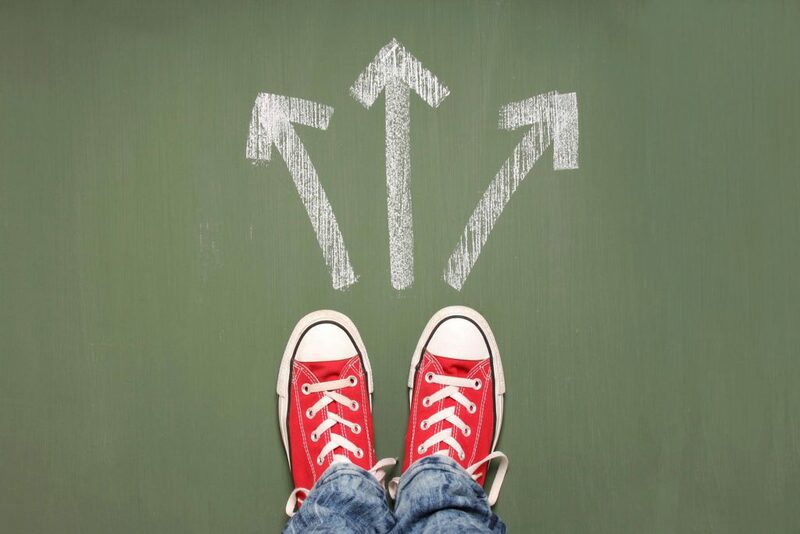 Visiting universities, searching their websites, and meeting faculty, staff, and students are all very important steps in the college decision process. When proceeding with these steps, it is important for prospective students and their families to optimize the time they have on each campus.